FOR THE MONTH OF DECEMBER SELLER PAYING $4500 TOWARDS BUYER CLOSING COSTS AND INSTALLING A PRIVACY FENCE! 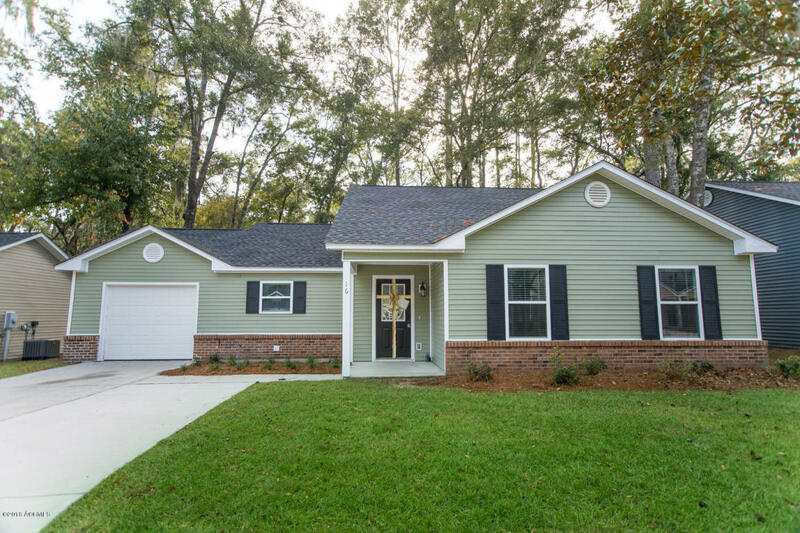 Stunning 4 Bedroom, 2 Bath Home with Garage and it's UNDER $200k. This home features NEW Chiffon soft close cabinets with oiled rubbed bronze hardware, NEW siding, NEW water heater, NEW roof, NEW floors, NEW windows, NEW fixtures, NEW stainless appliances, granite countertops, full size Laundry Room and more. 1 Car Garage, Extended Parking Pad and Irrigation in both front & back with new sod and landscaping. All you need to do is pack your bags because it's MOVE IN READY and centrally located close to Shops, Restaurants, Beaches and Military Bases. CALL TODAY for more information and BUYER INCENTIVES!